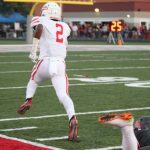 Multiple Teams · Sep 15 NH Football Player – Melvin Blanks in the news! 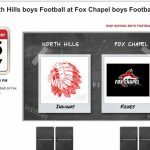 The North Hills Varsity Football Game vs Fox Chapel on Friday, September 15th will be featured on the MSA Sports Network at www.msasports.net by Matt Vandriak and Rennie Detore – kickoff is at 7:00pm. 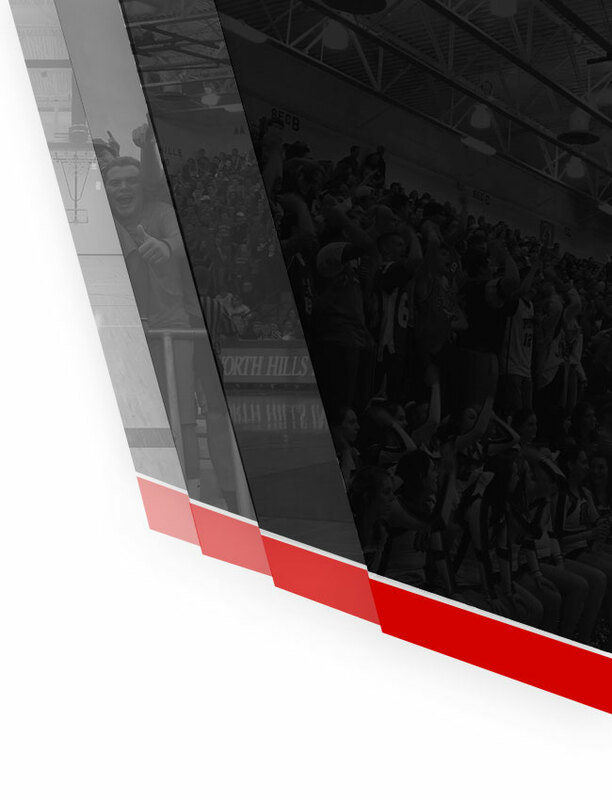 Let’s Go Indians!! 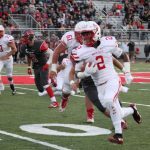 Friday, September 8, 2017 7:00 PM North Hills Senior High School AWAY 28 West Allegheny High School HOME 29 Game Recap North Hills loses to West Allegheny in overtime. 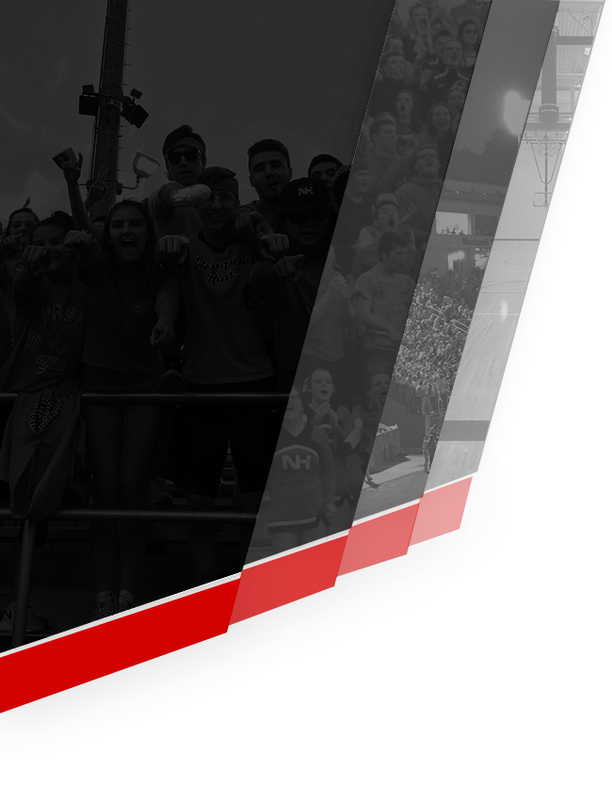 Multiple Teams · Aug 31 Game Truck coming to North Hills! 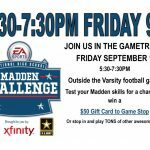 Check out the EA Sports National High School Challenge at the Varsity Football game on Friday, September 1st at Martorelli Stadium from 5:30-7:30pm! 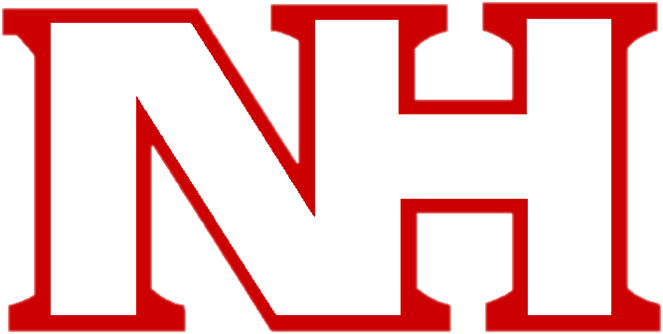 Wednesday, August 30, 2017 4:00 PM North Allegheny AWAY 0 North Hills Senior High School HOME 0 Game Recap The NHMS Football team had a very solid performance against Marshall Middle School in their first action of the year. 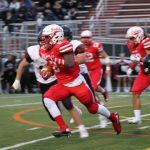 The team now turns their sights on conference opponent Upper St. Clair.